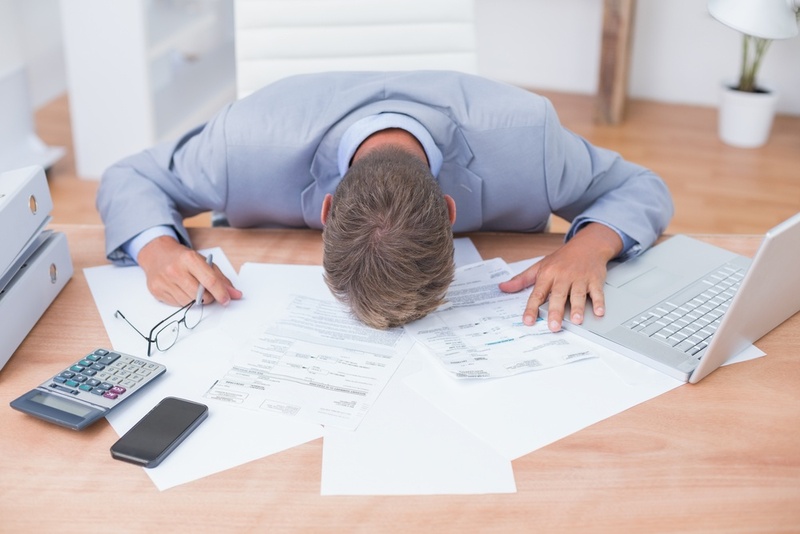 It is easy to put transactions in Accounts Payable (A/P) Aging Summary, and them forget about them. 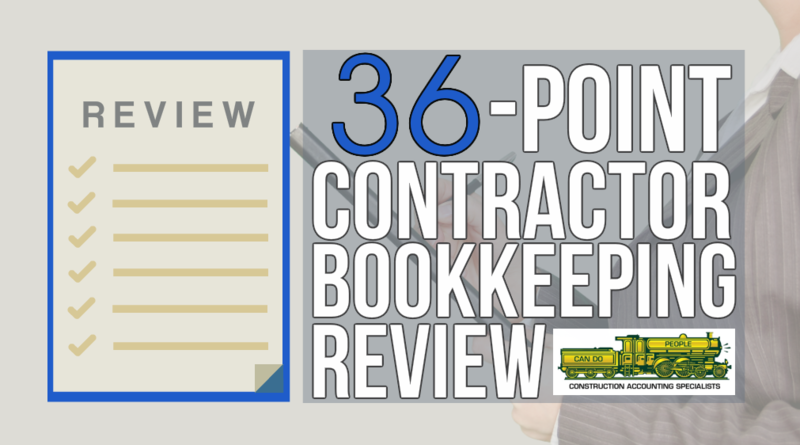 When writing a check from the checking QuickBooks does not automatically go look to see if you put something in Accounts Payable. 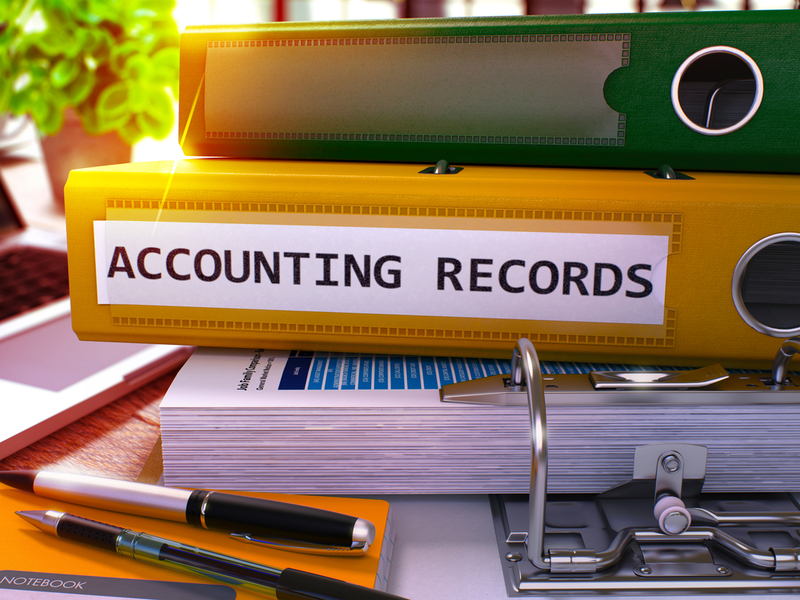 Sometimes Accounts Payable will have transactions in Accounts Payable that do not belong there. 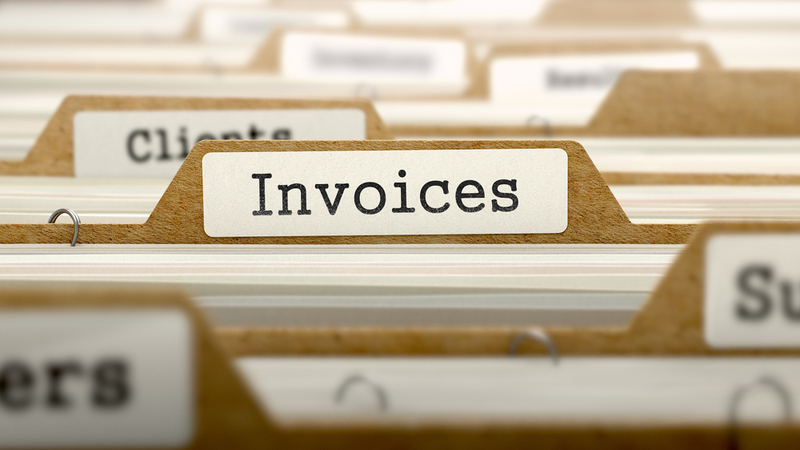 Creating an invoice for the entire project seems like it is the simple way to track payments and have the current balance. The harsh reality is that if all of the work is NOT done Accounts receivable is reflecting a balance due that is NOT REAL. Construction Contractors know lots about the work they do. As an expert in their fields from finish carpentry, tile setter, masonry, roofer or landscaper the finished product looks beautiful. When a skilled craftsman does the work, it looks effortless. Others think I could have done that. We are continually searching for more and better ways to remove time wasting paperwork chores so you can focus on what you do best, running your construction company. Change occurs every day in our lives. (Hint: Only wet babies like change). 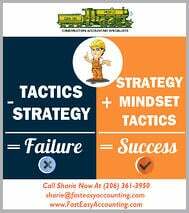 Fast Easy Accounting must adapt to the needs of our Clients in a world that is mobile. Ten years ago, we only worked with clients in Washington State. Now our clients are all over the USA. 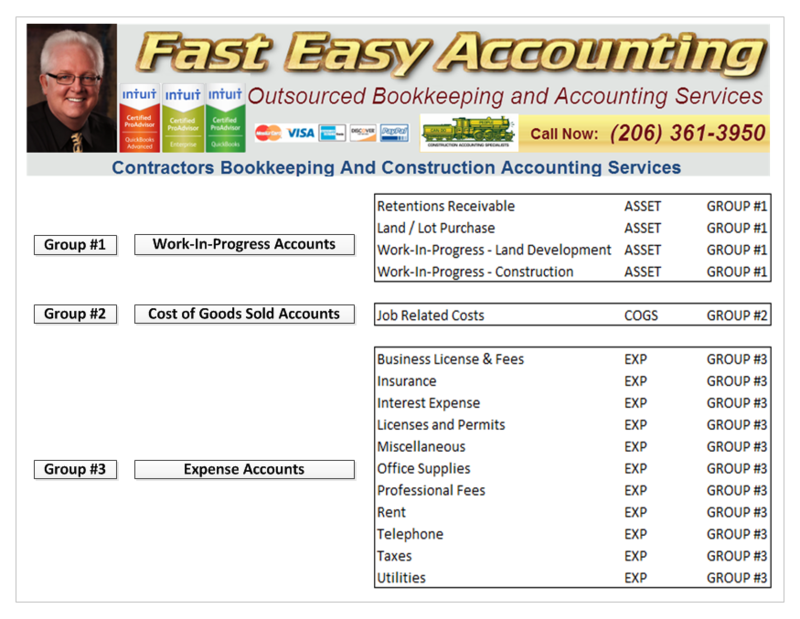 With the addition of Fast Easy Accounting Store, we have helped Construction Contractors outside of the US. Contractors all over the world have common issues. 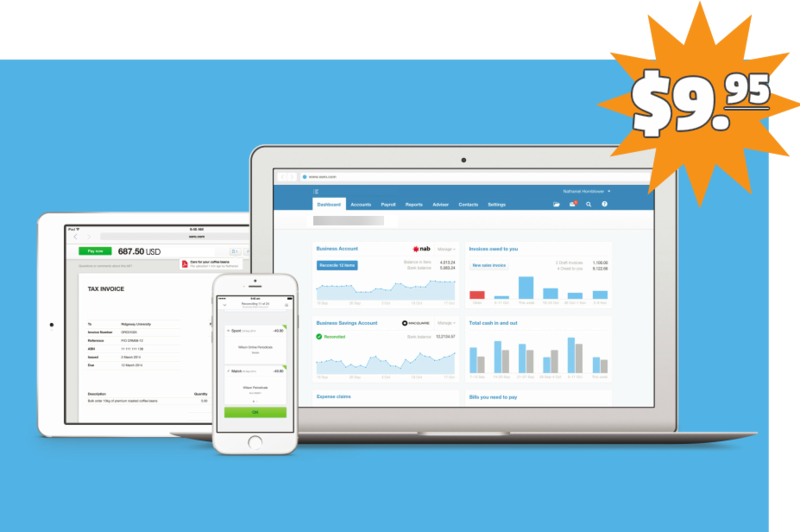 QuickBooks and Xero Customized Setup, Chart of Accounts, Items Lists – We Can Help A Little or A Lot depending on your needs. Everywhere there a Buzz Words and lots of people who say they are Experts in their field. Question is What the Expert knows is in a topic that is useful to you? Everyone wants to be paperless. It is not so much about saving a Tree as saving Time. 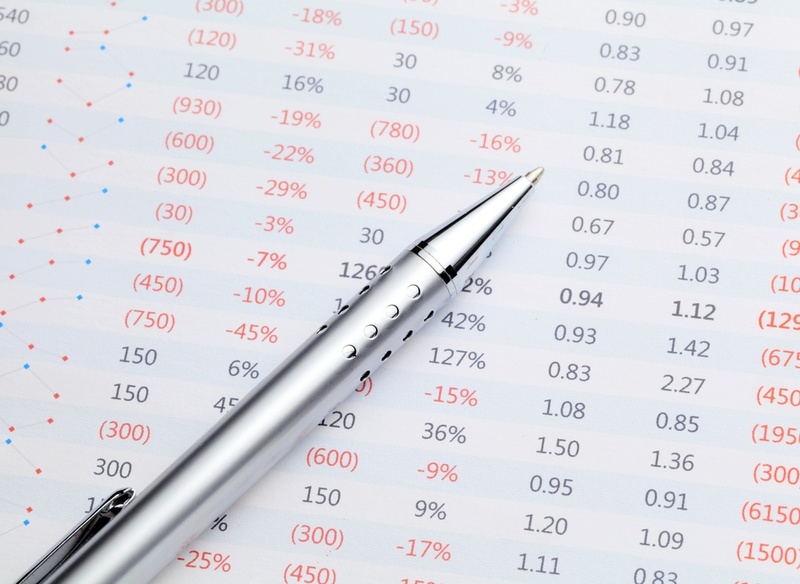 How can I get to My Bookkeeper, My Accountant, My Tax Accountant the information they need to develop the reports? Most contractors tell me "Actually, I don’t want the reports I only want to know "scraps of information" so I can run My Business better. If there is an easy way to get the job done; I want to know it. There must be an App For That." 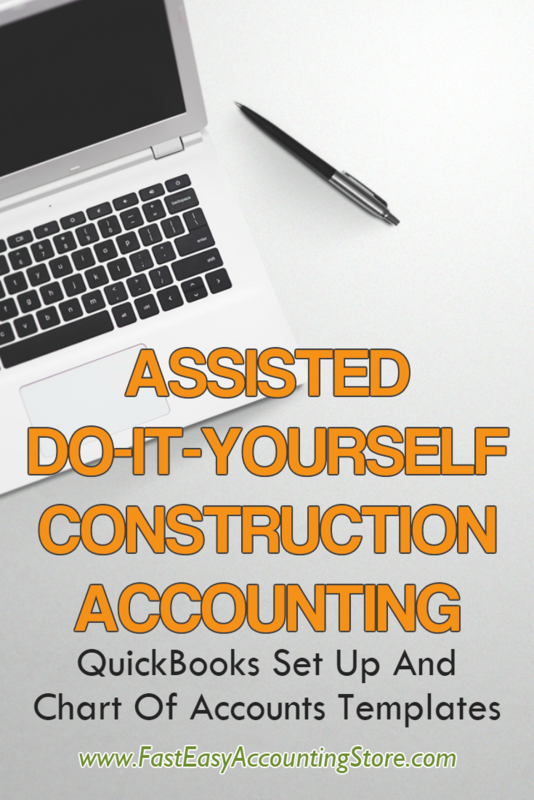 There are several apps and we have one just for Construction Contractors. It does a lot but no app does everything. Contractor Are You Ready For A Very Happy New Year? The year has almost come to an end. Just a handful of things left to do. The term “Burning The Midnight Oil” comes to mind. Some things need to be done and date stamped on or before December 31 of each year or it does not count for the current year. Payroll – Did you take any personal payroll (S-Corp) If not, it may impact your personal deductions.